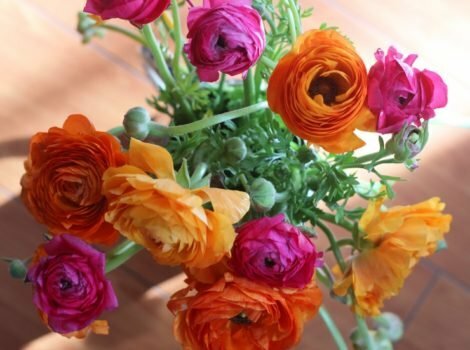 Harvesting spring ranunculus fresh from the field to use in home decor. 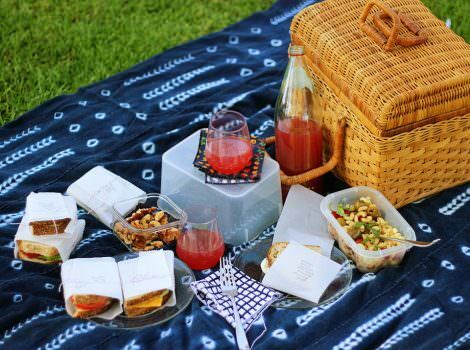 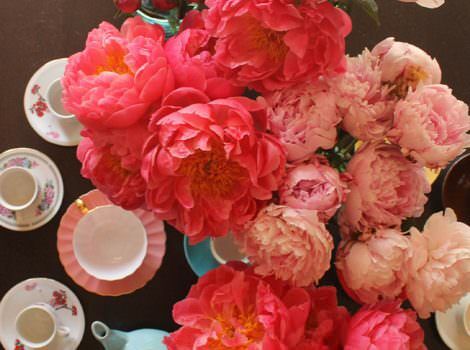 The adventure begins at the ranunculus fields in Carlsbad, California. 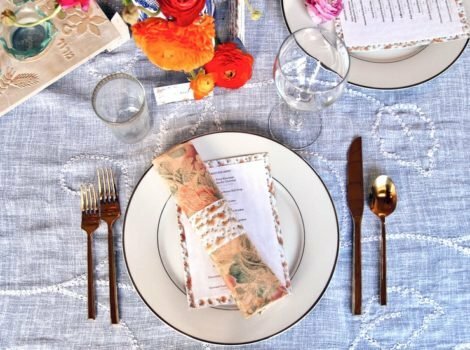 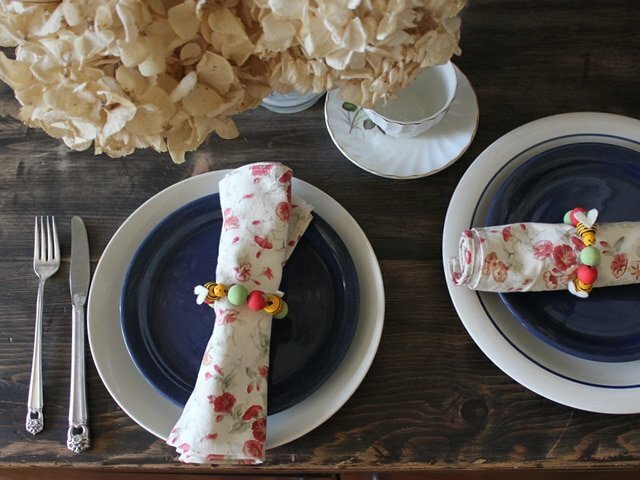 Make adorable decorations like personal menus, napkin rings and name cards for your Seder table using this free matzo paper printable. 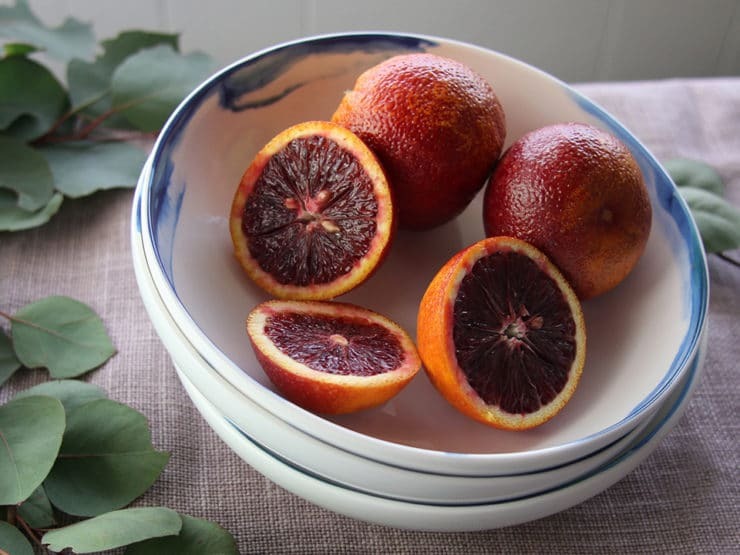 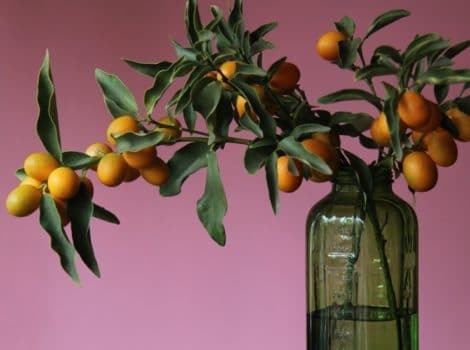 Learn to decorate with ornamental seasonal kumquats in colorful vintage glass jars. 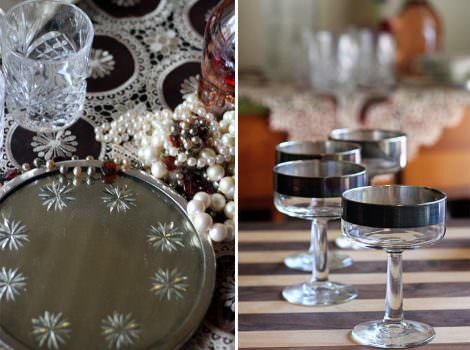 Tips for hosting a vintage-inspired dress-up poker party, complete with antique decor, dishes and snacks. 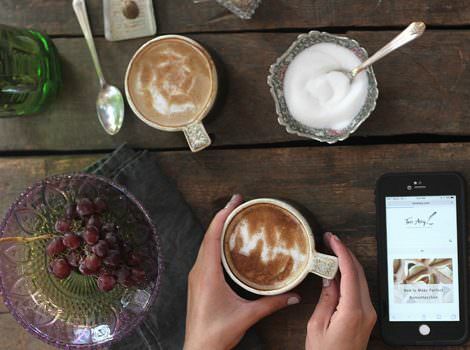 Learning the basics of latte art, one delicious mug at a time, from contributor Brenda Ponnay. 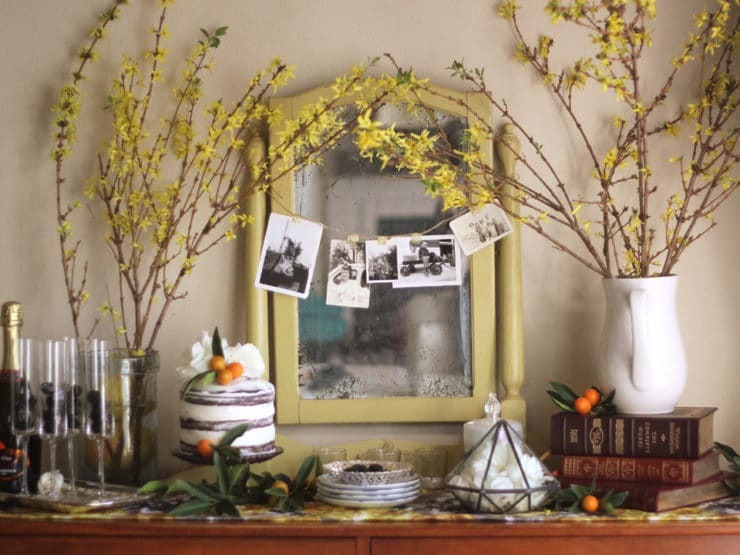 Brenda Ponnay shares how to create a nostalgic tablescape with vintage items, maps and old photographs to celebrate beautiful memories. 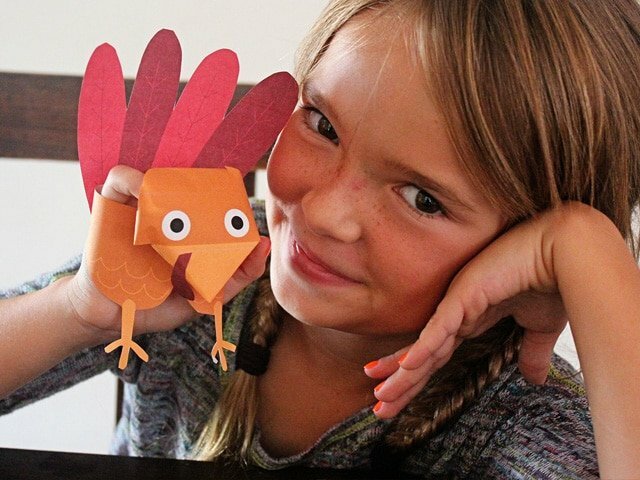 A behind-the-scenes look at Deborah Allen’s artistic bone china line from 1882 Ltd.
Easy kid-friendly craft for Thanksgiving – Turkey Puppets. 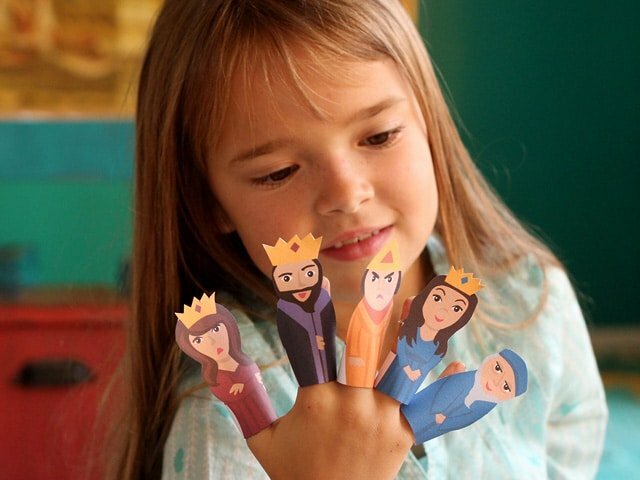 Includes step-by-step illustrated tutorial and free printable cutouts from Brenda Ponnay. 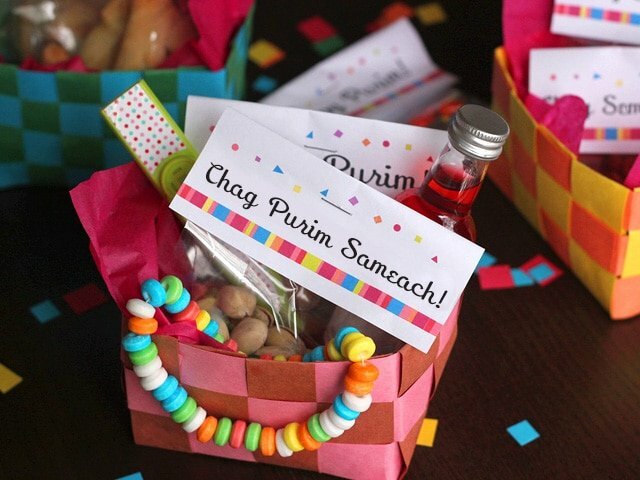 Teach children about the Ten Plagues of Egypt with this free printable Passover craft for the Jewish holidays. 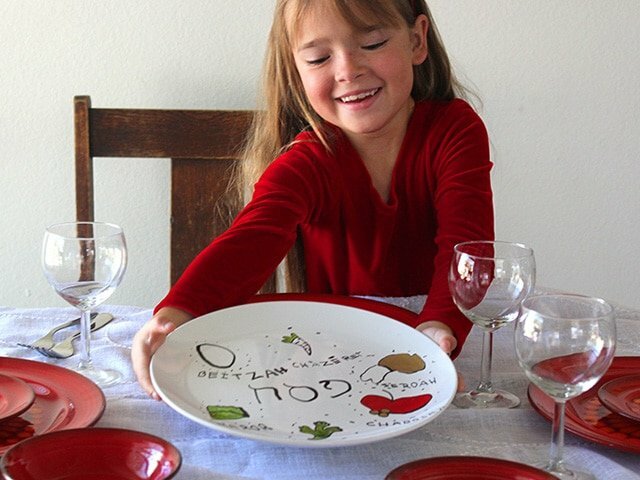 Learn to make your own Seder plate at home using a plain white plate and nontoxic paint pens. 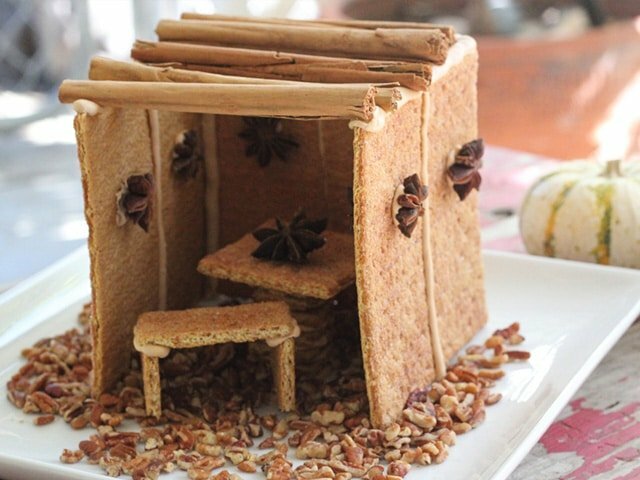 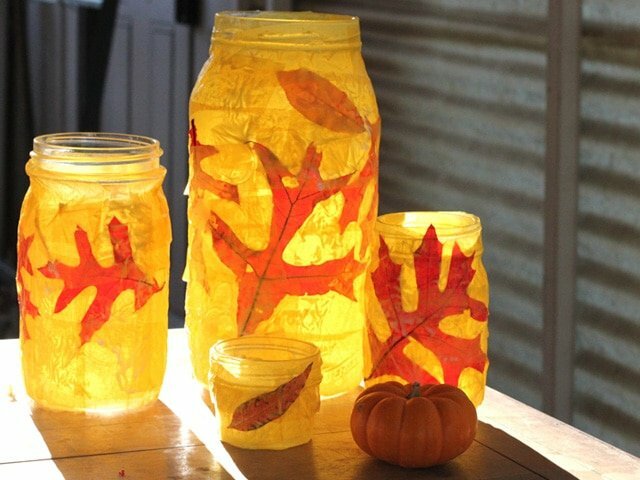 Easy Jewish holiday craft for kids and family. 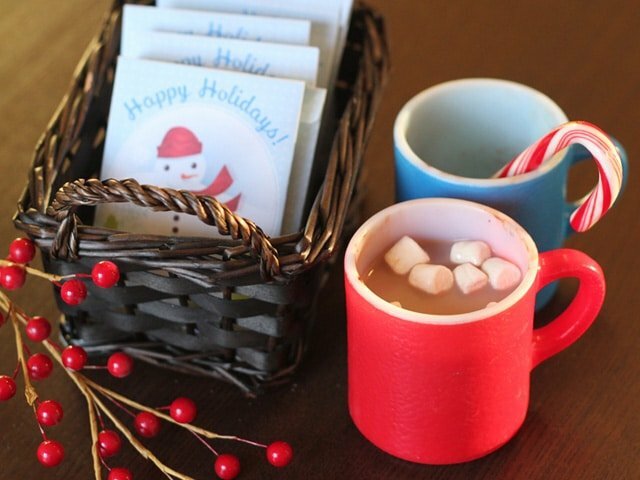 Learn to make hot chocolate packets for the holidays, includes homemade hot cocoa powder recipe and free printable. 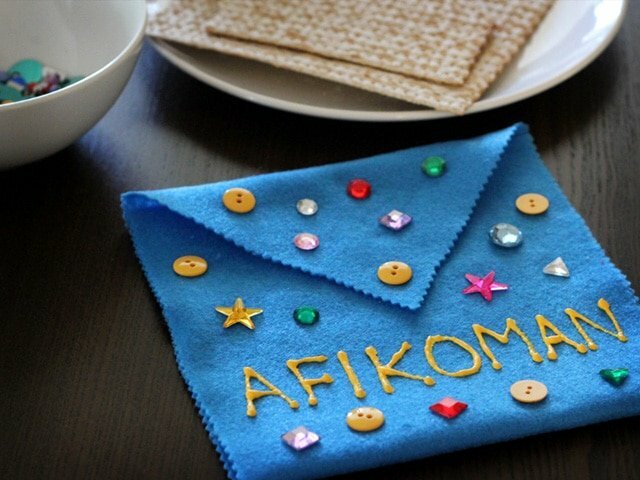 Learn to make a decorated fabric afikoman bag from Brenda Ponnay. 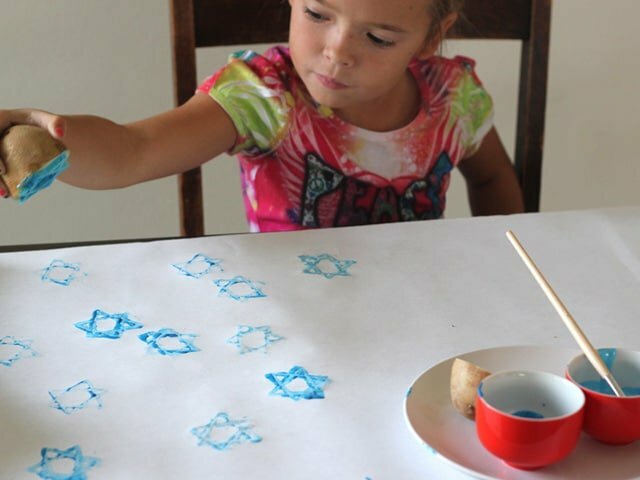 Easy fun passover craft project for kids and family. 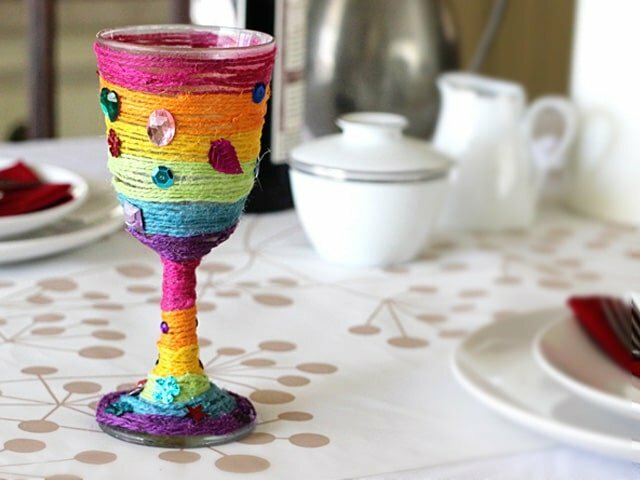 Learn to make a homemade Elijah’s Cup with this fun, colorful, kid-friendly Passover holiday craft from Brenda Ponnay. 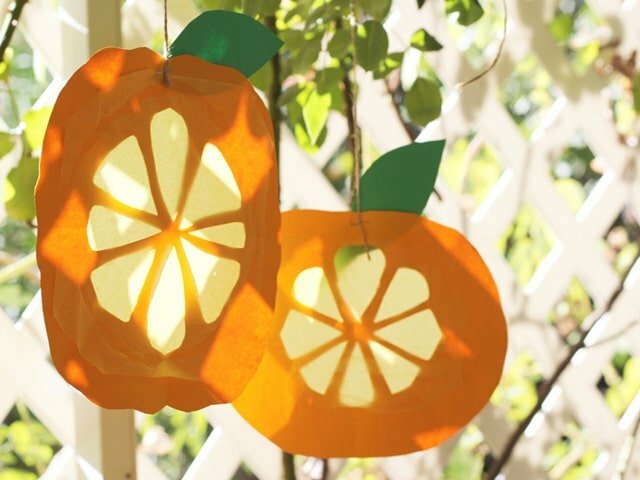 Make Citron Sun Catchers, a fun and easy family project for Sukkot, from contributor Brenda Ponnay.